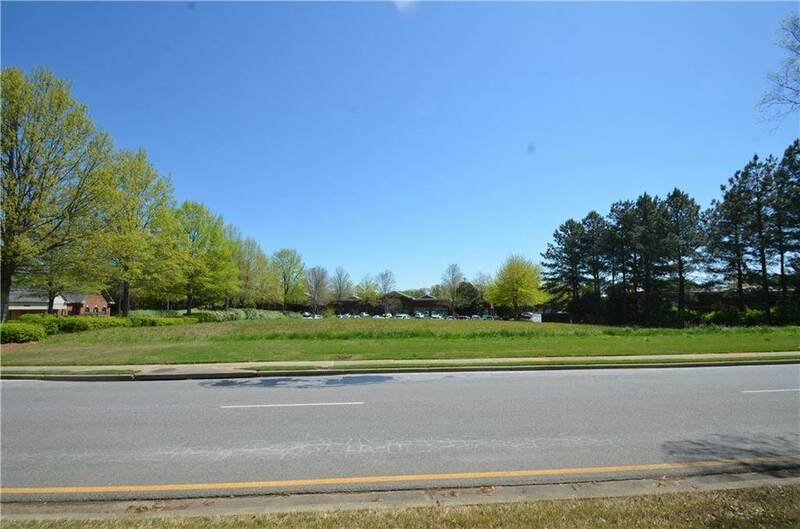 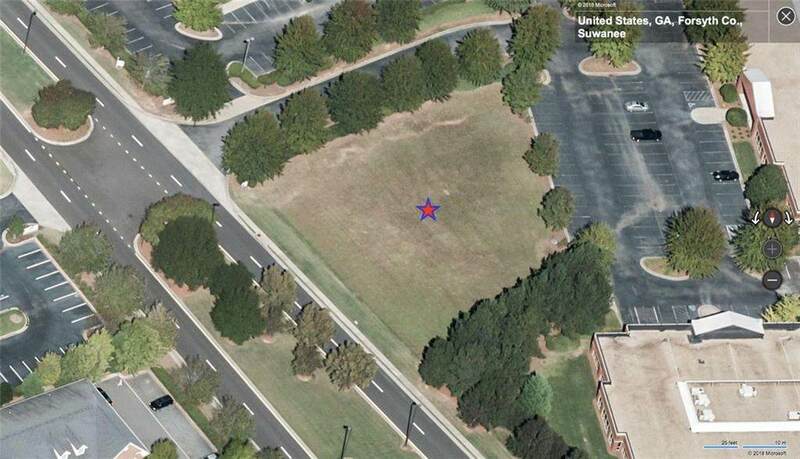 Level lot located directly off of Johns Creek Parkway surrounded by offices and business. 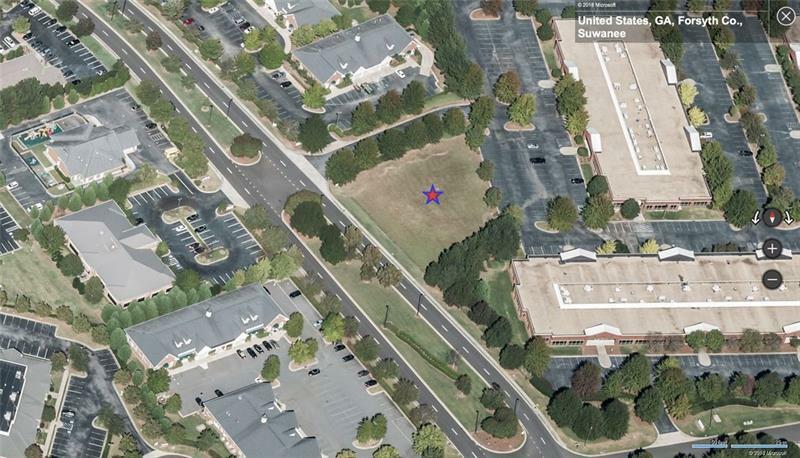 Located in a terrific area to locate an office, convenient to area dining, banking and shopping. 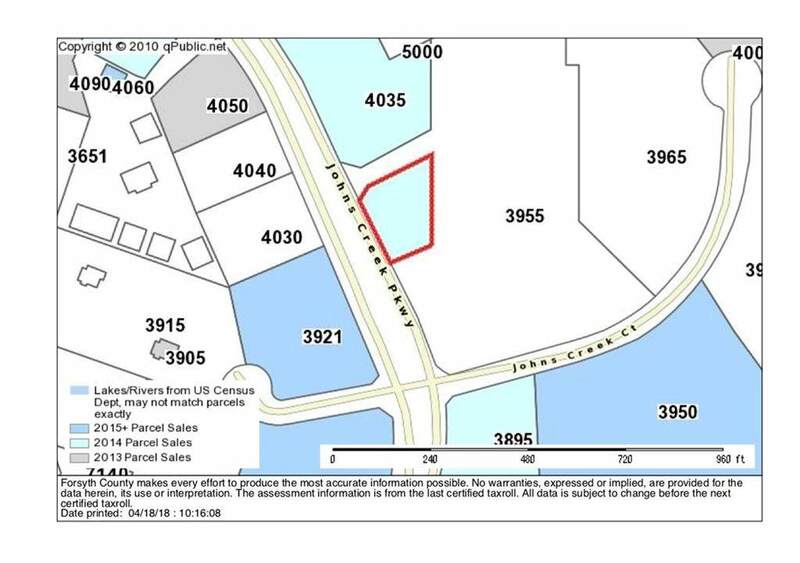 Agent is related to Owner, Owner is an Agent.